The king of juices with a thousand uses! 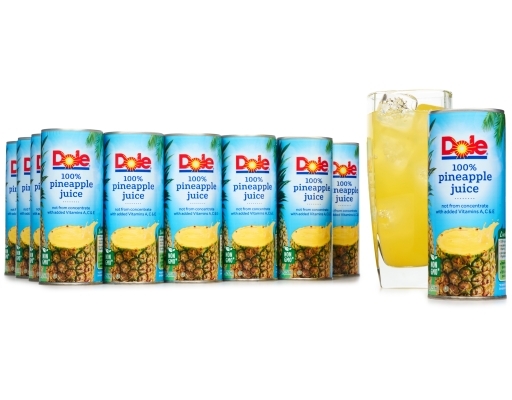 Refreshing, exotic and perfect in your favorite smoothies, drinks, entrees, marinades, desserts and more. 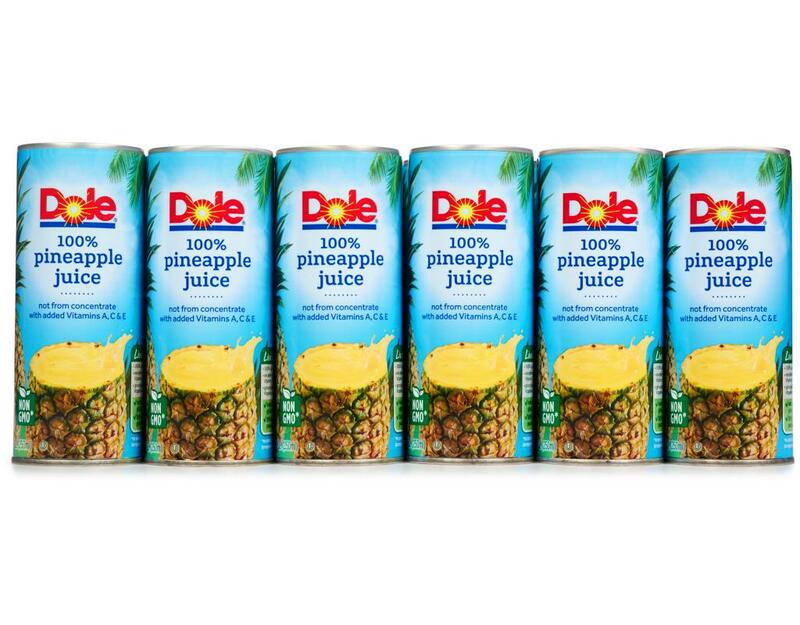 Of course, it’s also great on its own. 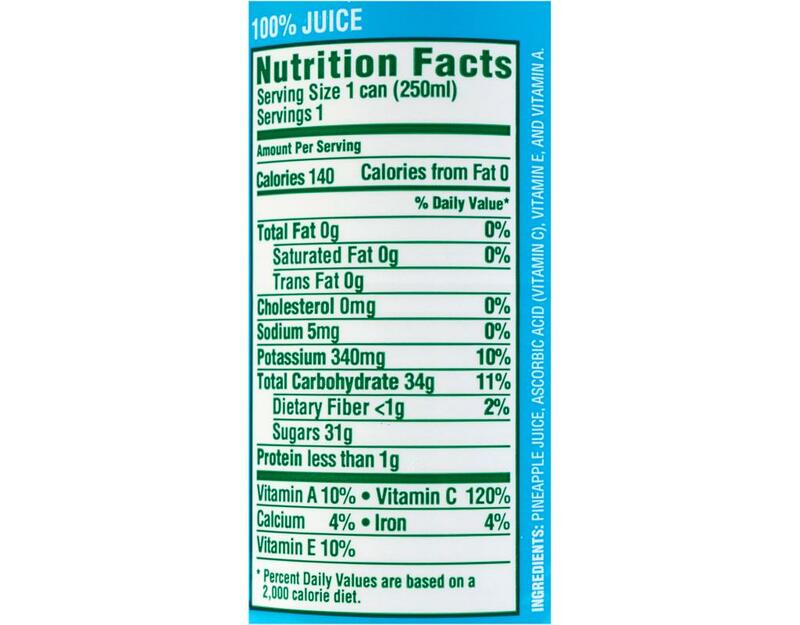 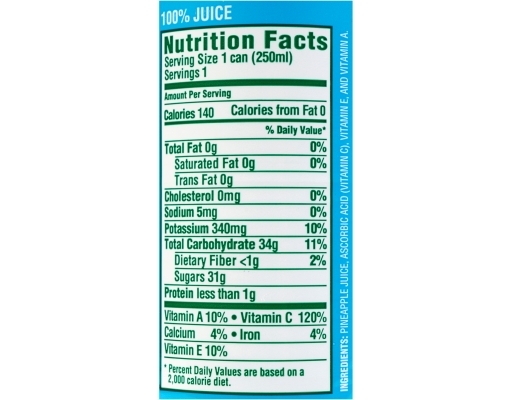 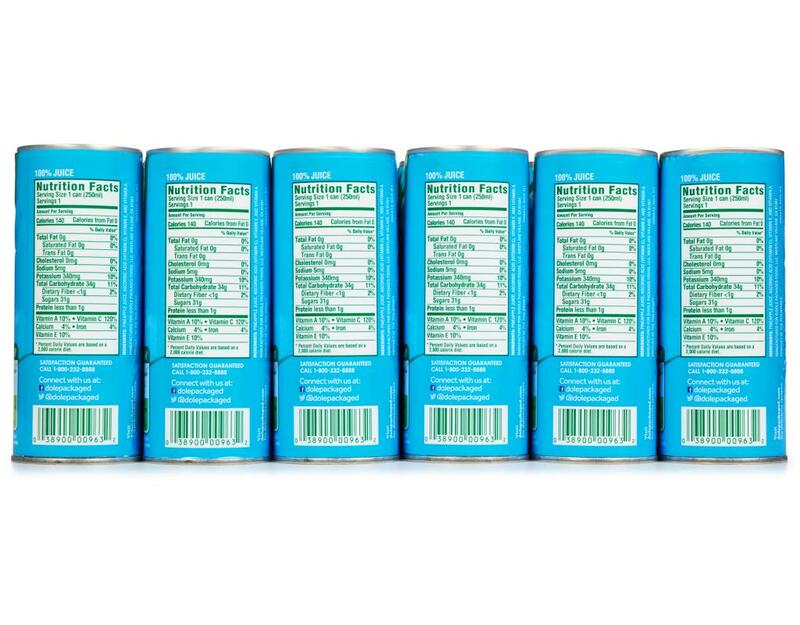 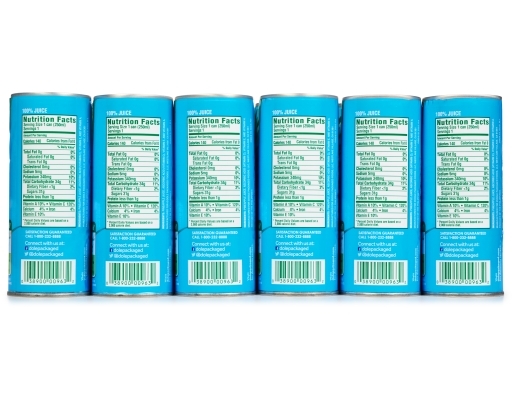 What does "From Concentrate" mean? 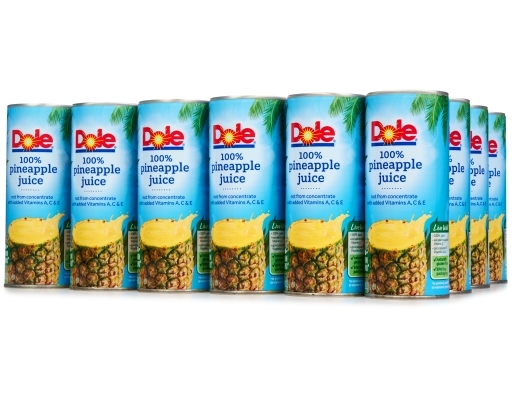 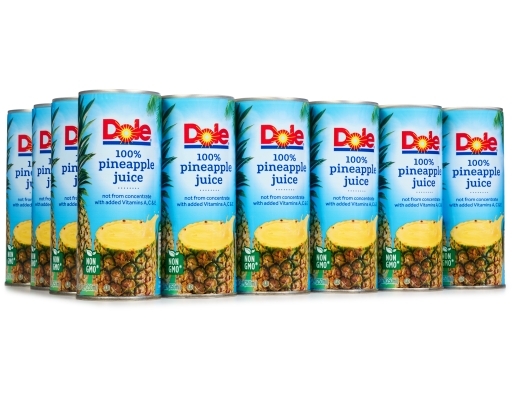 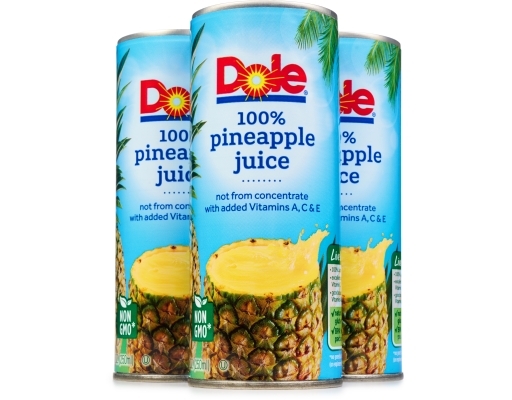 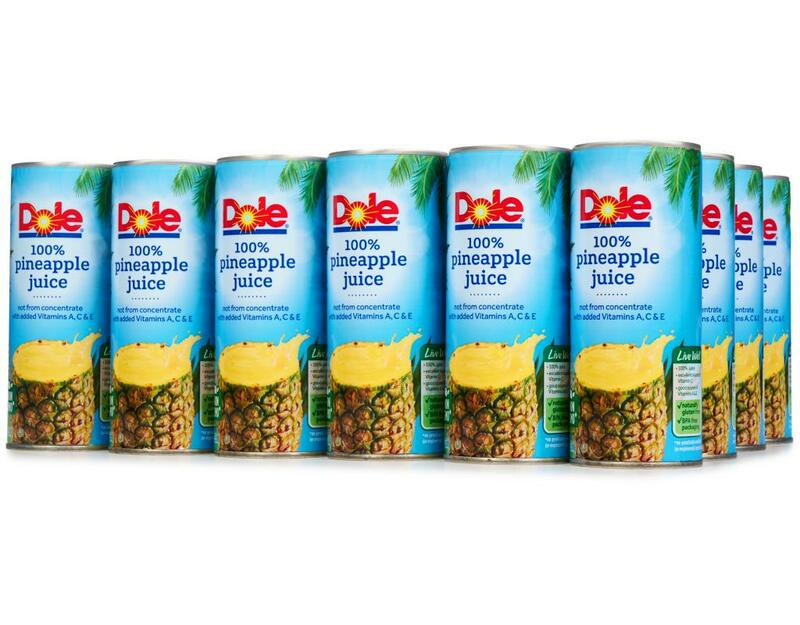 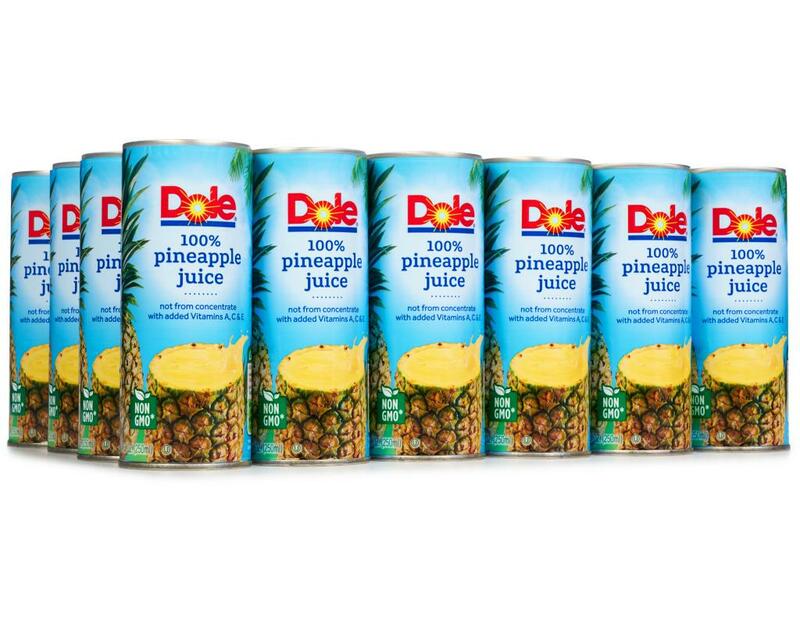 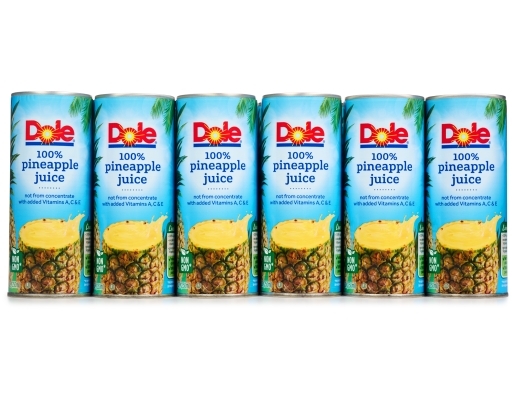 Dole prides itself on providing the highest quality and most flavorful pineapple juice year-round. 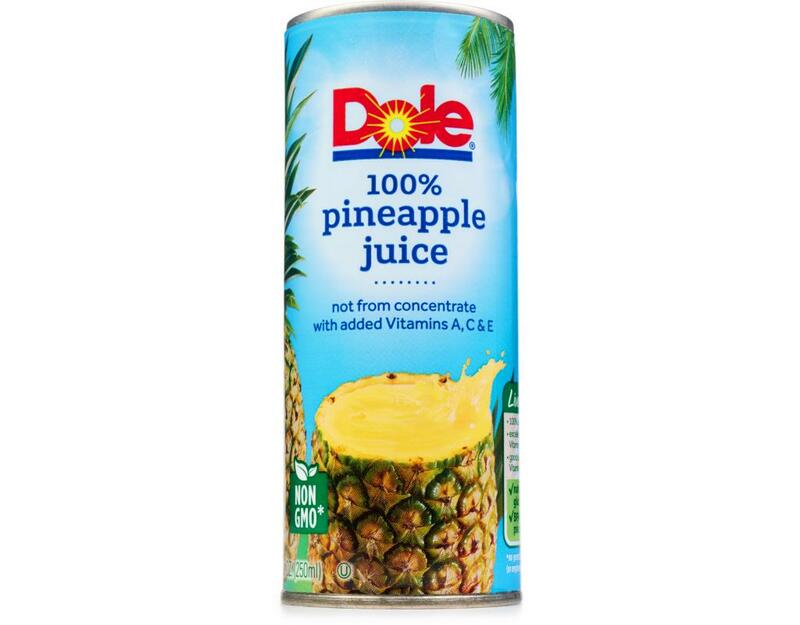 During very brief periods when adverse weather conditions affect the ripeness and sweetness of their pineapples, they pack the juice from concentrate made from their own pineapples to ensure that you have access to the best-tasting pineapple juice available year round.